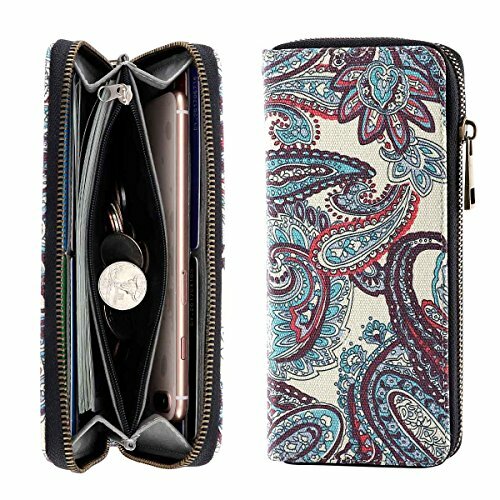 New style unisex organizer / travel wallet made from soft, smooth, high-quality canvas with plenty of space for credit cards, cash, a cell phone, and much more. Take this wallet with you wherever you go! If you have any questions about this product by SUOSI BAG, contact us by completing and submitting the form below. If you are looking for a specif part number, please include it with your message.